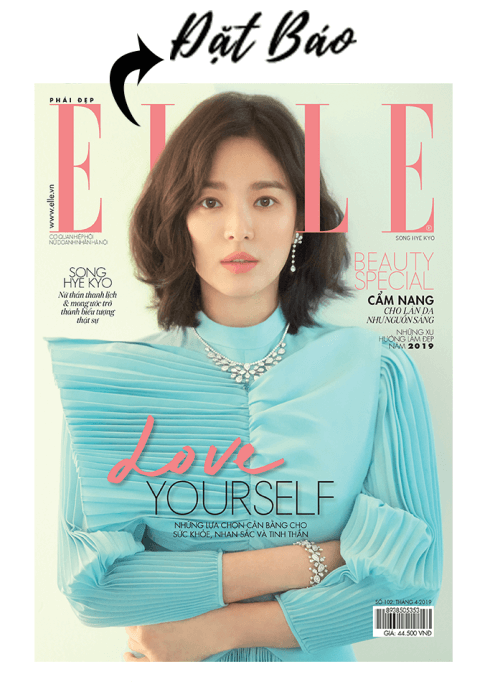 Trang chủ / #ELLEVietnam / Fashionable autuum! Crop top is my favorite item in my wardrobe. It can be used for summer, autuum or even winter. A beige coat with a black croptop will always bring a classy look! You can try it right on this autuum!